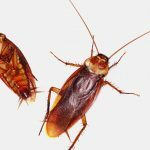 Home » Blog » Are Pest Control Treatments Safe for Kids & Pets? 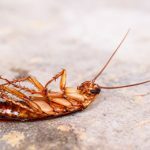 If you have children or pets in your home, your first thought will most likely be whether or not they’re safe from harm when it comes to pest control treatment. 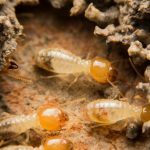 In the event of an infestation, you are going to want to get rid of the problem as quickly as possible. But hold up, all pesticides have at least some level of risk to your family. More than likely, wherever you plan on spraying pesticides will be very accessible to your curious toddler or pet, because both can ingest the chemical through some means. 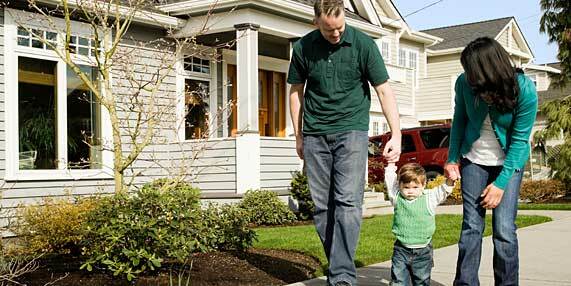 Most homeowners will begin with an over-the-counter pesticide from their local store. The problem is that these products can be less effective but can more harmful to children and pets. A lot of parents think that more product is better, but in reality, that is not the case. You’re just flooding your home with harmful chemicals that take longer to dry and become less safe to interact with. By using the recommended amount of pest control treatment, you allow it time to dry and stick to the surface being treated. Pest control professionals over the years have changed how they operate. In the past, pesticides would be used in excess to ensure full coverage and pest elimination. This old method caused many health risks to occupants. Professionals now use safer methods and pesticides with less harsh chemicals that reduce the risk of harm to you, your kids, and your pets. 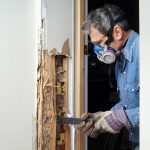 Professionals like us will mainly tackle areas of the home not easily accessed by the occupants such as the inside of walls, under cabinets and behind furniture. This method will help protect your family from the adverse effects of the pesticides. Pest control, no matter how safe, can always have some effects on kids and pets when consumed. The best way to eliminate pests is always to prevent them from ever becoming a problem. Keep your home clean by picking up spilled food, store your food in airtight containers, and vacuum regularly. By eliminating pest attractants, you might be able to avoid resorting to chemicals altogether. If you have a pest problem, don’t waste time and money on DIY solutions and harmful over-the-counter products. Call us, get your free inspection, and let us kick them out, for good. 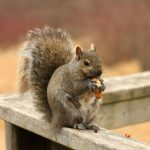 Pest Control Tips for Transitioning Into Spring! 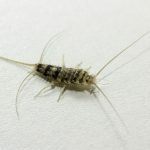 What Are Silverfish & Why Are They Bad?